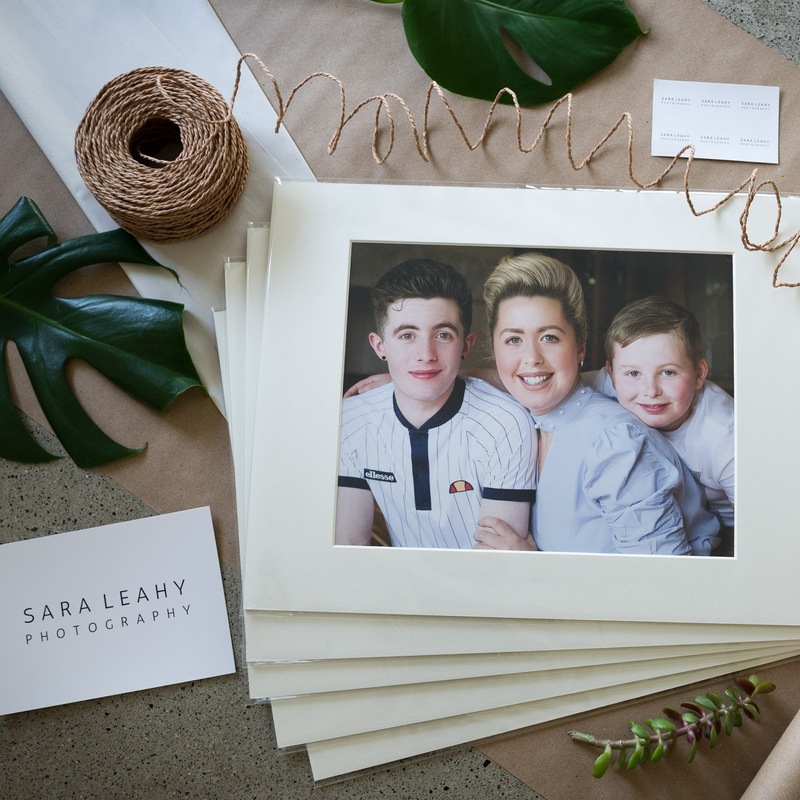 Packing up some beautiful gift prints from a recent family session. Gift prints are perfect to give away to friends and family - Granny will be over the moon to receive one (or more!) for her birthday, Mother's Day or (dare I say it?!) Christmas. 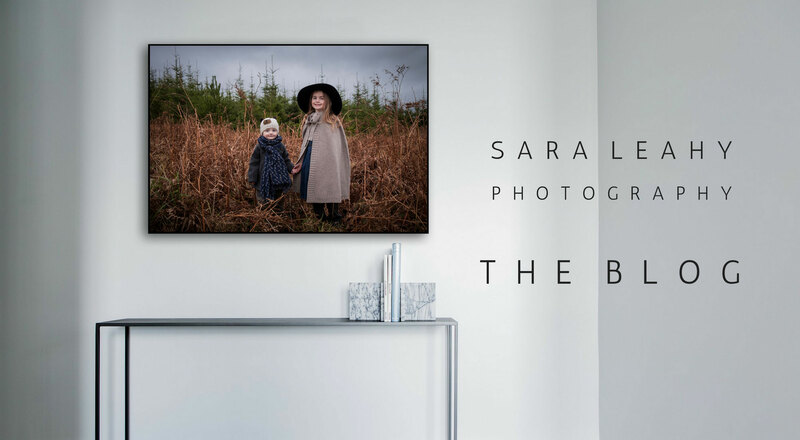 Professionally printed, matted and mounted on acid-free boards, these beauties are ready to pop into a frame and will stand the test of time.